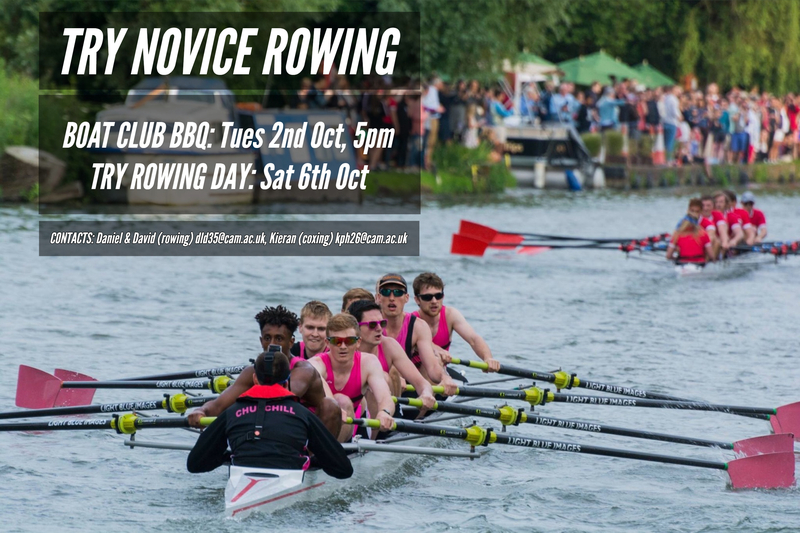 Cambridge is synonymous with rowing and whilst the Boat Race may be contested by athletes of an Olympic standard, it is college rowing where anyone can take up the sport. 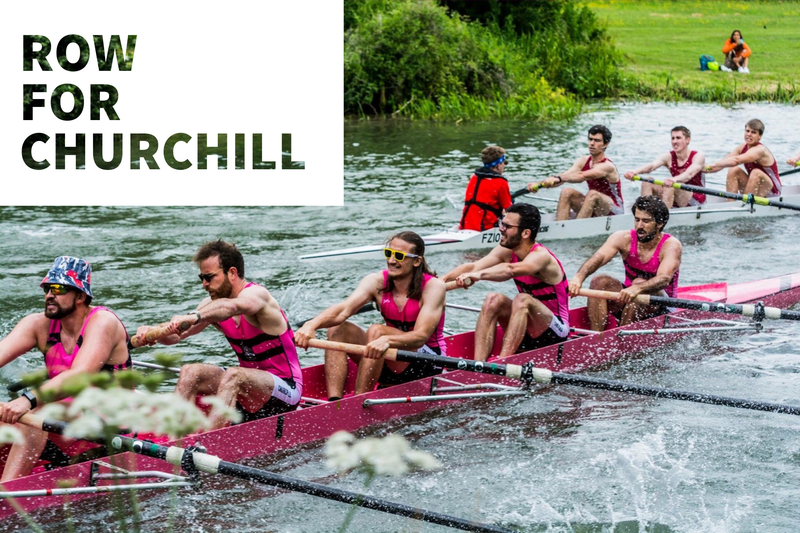 Last year both first boats were mainly made up of students who learnt to row at Churchill, with a few achieving this feat in their first year. 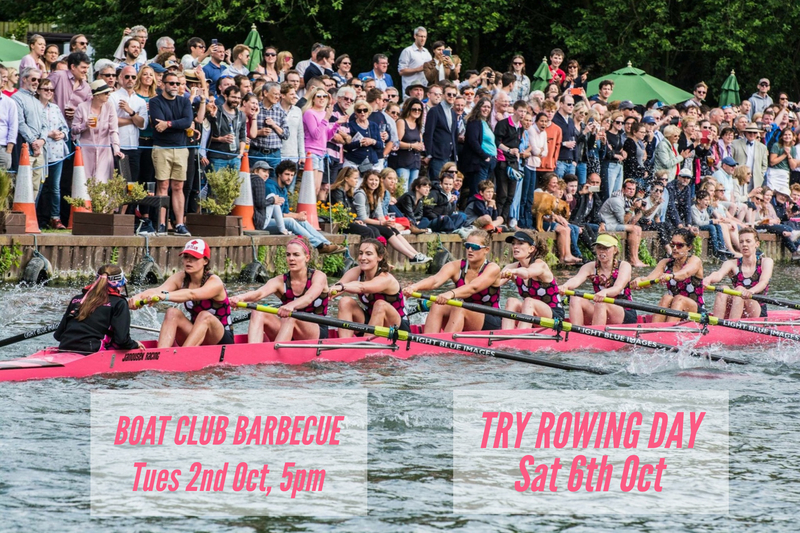 The club has boats for all levels whether it’s a fun low commitment sport you’re after or following in the footsteps of our 3 University rowing trialists from last year, there’s something for everyone. Unlike the majority of sports at University and College level, rowing is a sport that is truly inclusive. The committee of students oversees both men and women from across the JCR, MCR and SCR and provides the ideal place for students from the UK and abroad to meet and socialise. Furthermore, due to the support we get from our alumni, one of Cambridge’s greatest traditions can be taken up for free! 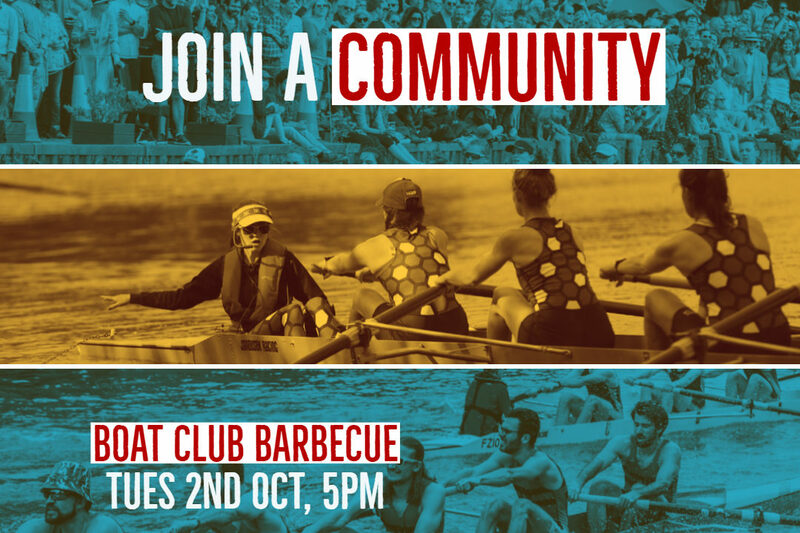 For those who have rowed already the club can offer a first boat program that has seen success in recent years with W1 moving up to 9th on the river and M1 having succeeded at off-Cam regattas and hungry to return to the top division. Our men’s first boat currently row in a 3 year old Filippi, whilst the women row in a brand new Stampfili. 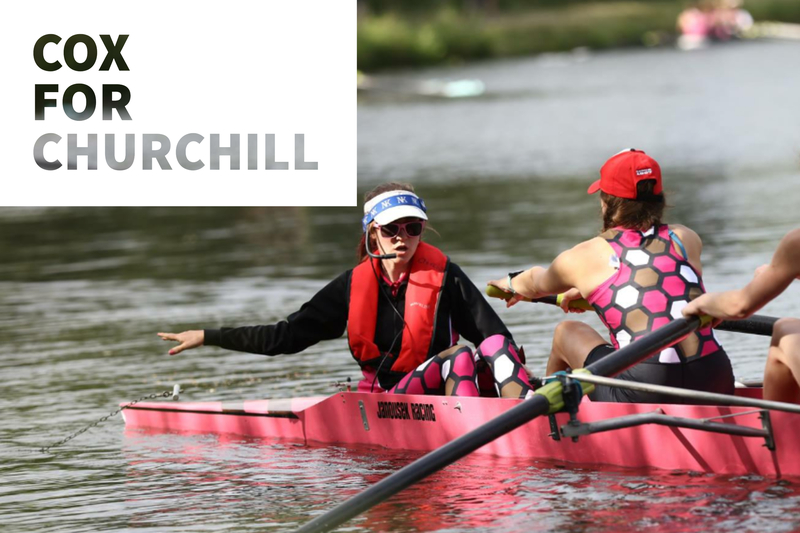 Our website also tells you all about what Churchill College Boat Club has been getting up to at the moment, including results, race reports, crew lists and photos. We also have a Youtube channel full of videos of our crews in action.